Caroline Wallace is a born explorer. For some, a need to explore and experience new places is in their blood. 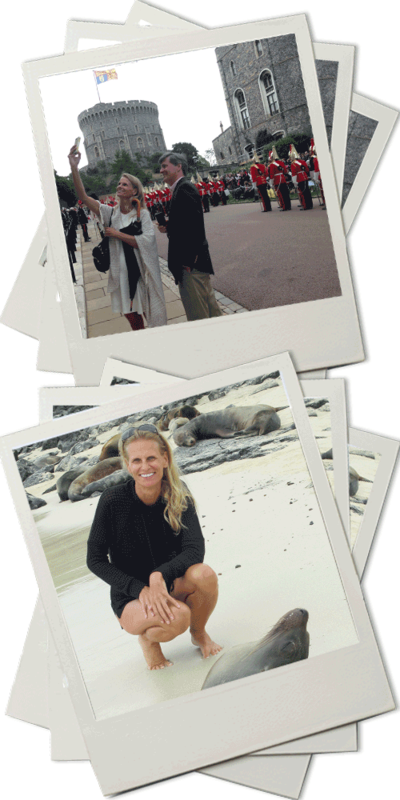 In her formative years, Caroline traveled the corners of the globe with her family. Exploring Rajasthan and Bombay, diving in the crystal waters of the Caribbean, and climbing Mount Kenya all made deep impressions on her. As a travel advisor, she now shares this passion for travel with her clients. “In her more recent travels she has combined adventure travel with trips to luxury hideaways and cultural gems around the world. For example, Playa and Estancia Vik in Jose Ignacio, Uruguay are her latest luxury finds in what are in a still pristine and unique environment. These “VIK RETREATS” offer the best of both worlds, 10 minutes apart from one another. Caroline’s worldwide connections with the best and most knowledgeable guides can make the difference between a good trip and a great one.